Sally qualified in 2007 and has worked in equine practice ever since, joining the Hook Norton Veterinary Group in 2010. 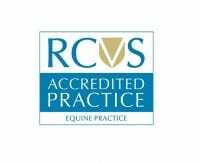 She completed her Certificate in Advanced Veterinary Practice in 2016, which is a modular, online, post-graduate certificate that covers all aspects of Equine. 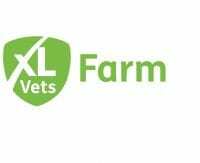 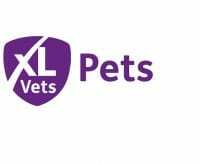 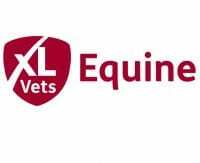 Sally is also the practice representative on the XLEquine Executive Board. 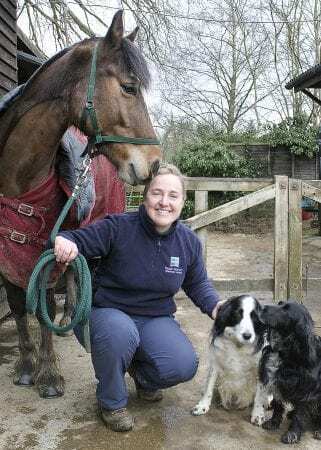 Sally has two spaniels, Spudge and Evie, and a driving pony, Ivor.